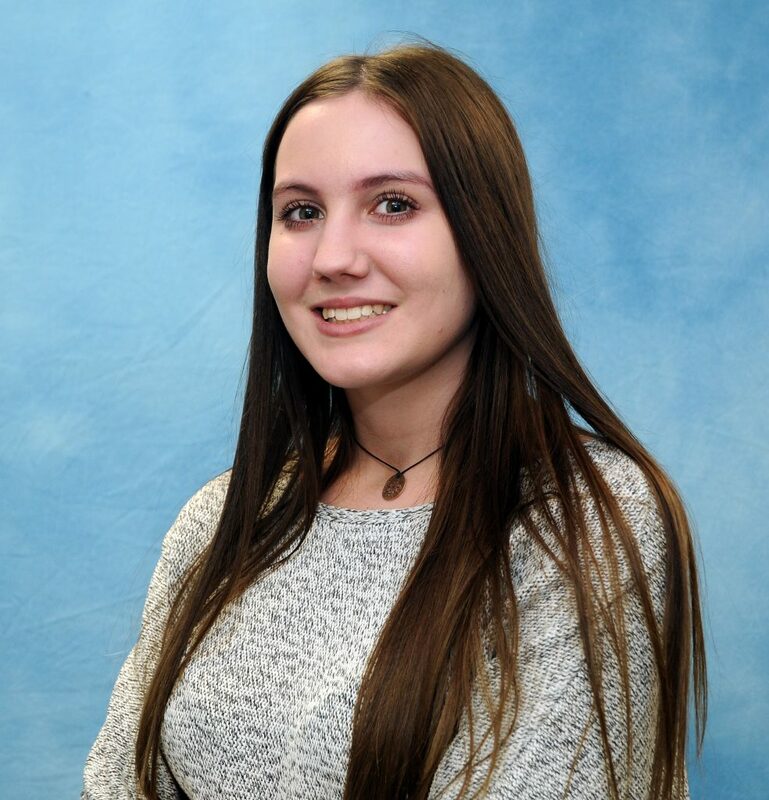 In May we shared the news that our amazing apprentice, Rebekah Wickham, had been shortlisted for the North Midlands and South Yorkshire Apprenticeship Awards and was recently named as Lifeskills Learner of the Month. We are thrilled to announce that during a glittering awards ceremony, held within Sheffield’s iconic Showroom Cinema, Rebekah received a special commendation for all her hard work at Finance For Enterprise and of course, not forgetting her current studies! Rebekah is currently working towards an apprenticeship in Business Administration and following her recent success, we caught up with her to talk about her current role and future plans. Rebekah also shared her top tips for aspiring apprentices who are thinking about a career in the Finance industry. What inspired you to undertake an apprenticeship in Business Administration? After school I didn’t really have a career plan but I knew I wanted to work rather than continue my studies. I used to work in a shop on Saturdays and it made me realise the importance of customer service, but I also realised that I didn’t want to build a career in the retail sector. After I completed my GCSE’s I felt ready to start working. Apprenticeships appealed to me because they offered a chance to work towards gaining a recognised qualification whilst laying the foundations for a future career. I’ve always been interested in business and finding out about what different companies do, plus at school I enjoyed working with others, so an apprenticeship sounded perfect for me! Every day is different; it ranges from speaking to clients about starting up their own business, to producing loan documentation. My day usually begins by checking the enquiries we have received overnight and then making contact with the individuals to record certain information about the help they are looking for, before passing on the enquiry to one of our investment managers. What has been your greatest achievement during your apprenticeship so far? I think my greatest achievement has been developing skills to help contribute to the support offered by Finance For Enterprise. Being nominated and shortlisted for NMSY Doncaster’s Apprentice of the Year was something I didn’t expect and I felt incredibly honoured to meet apprentices from across the region and find out about the very different things they all do. Last month I was awarded the title of Lifeskills Learner of the Month, something which I am incredibly proud of achieving, but I don’t want to rest on my laurels just yet! I’ve already passed by my level 2 NVQ for Business Administration and in addition to my NVQ, I’ve also earned ICT level 1 and level 2 qualifications. I’m now balancing my day job with further study and I am hoping to complete a level 3 NVQ in Business Administration within the next few months. There are many things that I enjoy about my job! But I think if I could single out one thing it would be the people I work with. When I entered the office for the first time I was very nervous, it’s such a big difference to being in classroom. I shouldn’t have worried though, everyone has made me feel welcome and being surrounded by such an amazing, inspiring team is something which is very infectious! Above all else, I think it’s incredibly rewarding to see the difference that the support Finance For Enterprise makes to business owners. As a result of the support the team has provided, many of the businesses we have helped have used the lending to invest in their businesses, enabling them to purchase equipment they needed and even hire new members of staff. If you could go back to your first day at Finance For Enterprise and give yourself one piece of advice, what would it be? I would tell myself to have more confidence and not to doubt myself so much. I found it quite overwhelming on my first day. Moving straight from a school environment to an office with a group of successful people who didn’t know me was a big step. I remember feeling very overwhelmed and a little bit helpless, but I needn’t have worried because the team were so welcoming, and everyone supports each other. What tips would you give to someone considering an apprenticeship? I would say without a doubt to take the opportunity – and just do it! It’s one of the best decisions that I’ve ever made, and it has opened so many doors for me. I feel like I’ve landed on my feet massively here at Finance for Enterprise, as it has been so rewarding and brought me so many things, apart from just the qualifications. I have gained a tremendous amount of knowledge through being in a professional environment that I couldn’t have gained from staying on at school. When I’m not at work or studying, I enjoy going to the gym and spending time with my friends and family. Tell us a fun fact that nobody knows about you! I’m quite an open book, so most people know everything about me! However, something that not many people know is that I once cut my formerly waist-length hair into a bob – and I hated it! I have never regretted doing something so much in my life. It took forever to grow back and I was unable to do anything with it. Fortunately, I did learn a lesson from it, which is not to jump straight into making a decision that I could potentially regret in the future!